Create any algorithm line-by-line using the drag and drop functionality of the code wizard. 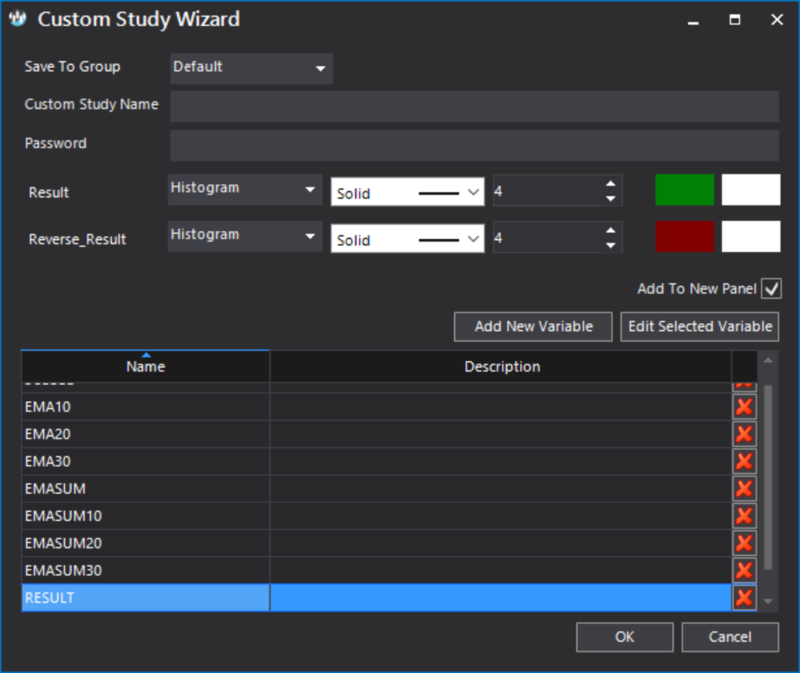 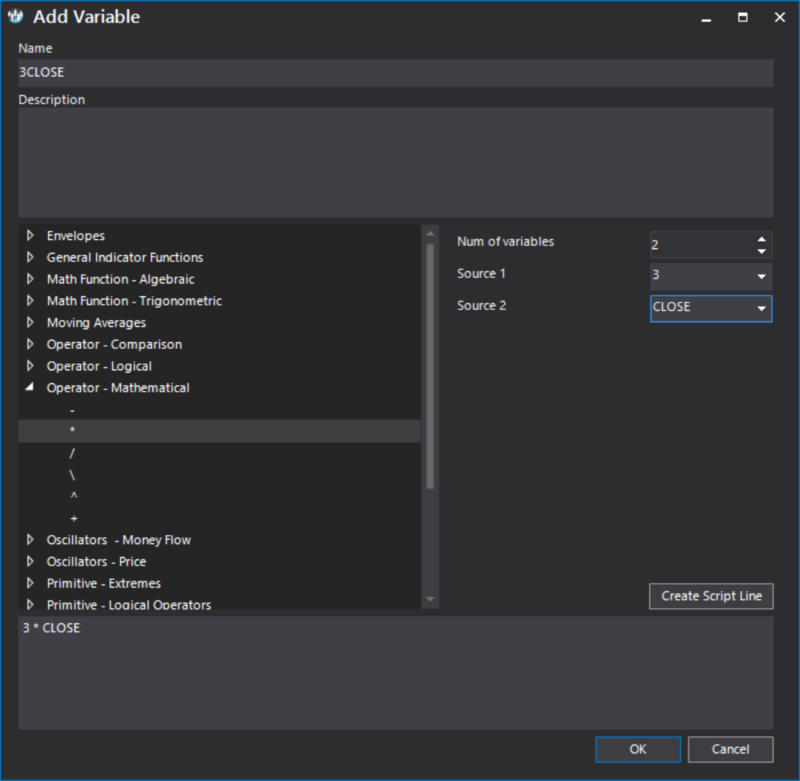 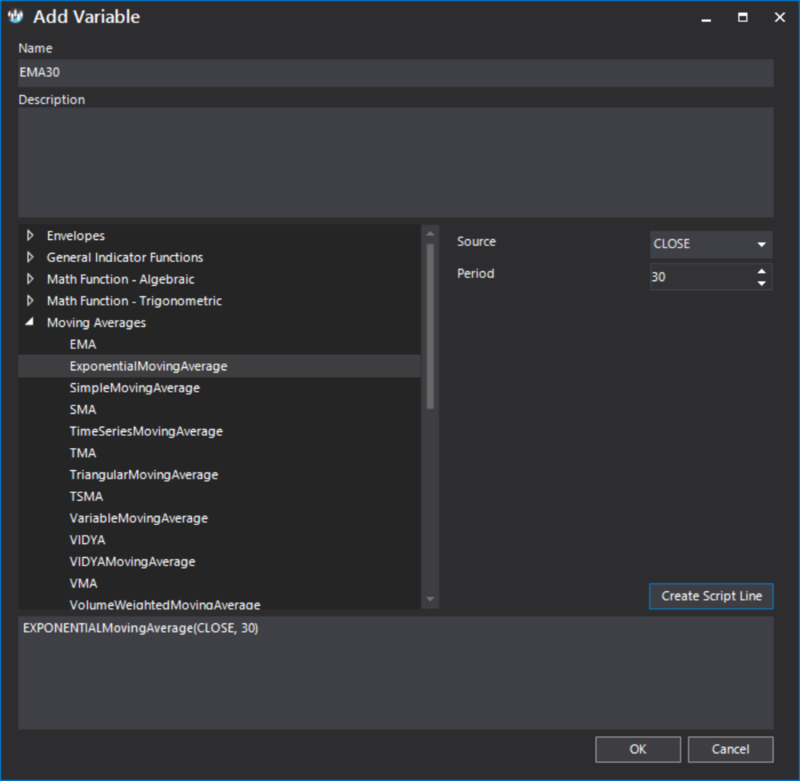 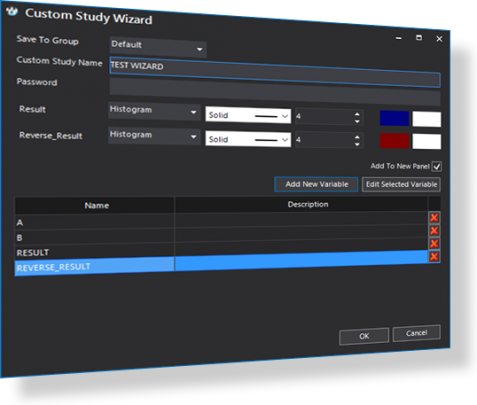 While there is a tiny learning curve to climb in order to begin using the Quant ScriptTM Code Editor, there is a ZERO learning curve to begin using the Quant ScriptTM Code Wizard. 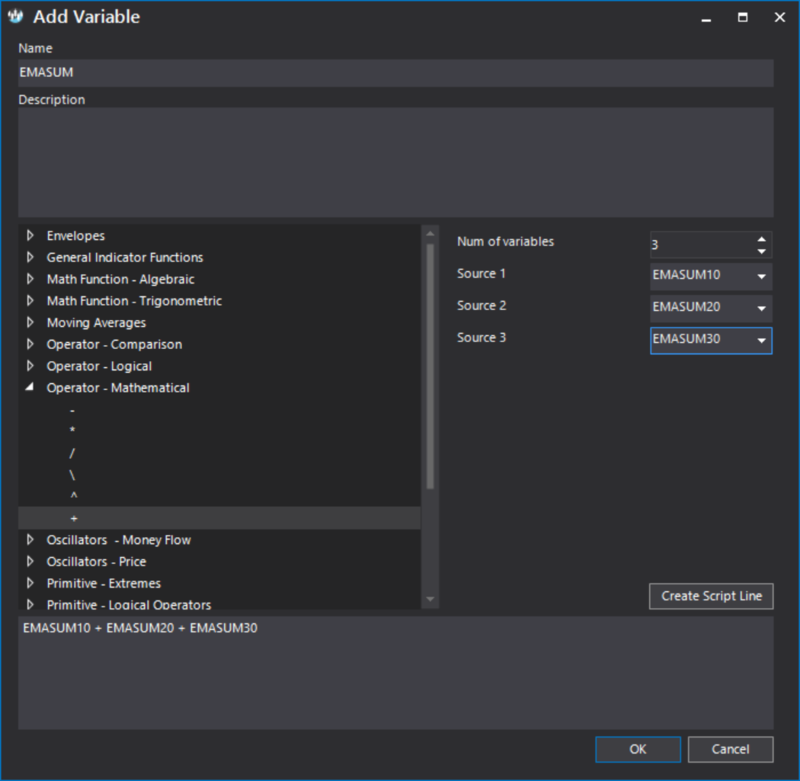 Scripts built with either tool will achieve the exact same thing and will behave the exact same way so using one or the other is strictly a matter of personal preference. SET REVERSE_RESULT = code and portion of the script for the inverse of the function the script is supposed to return.